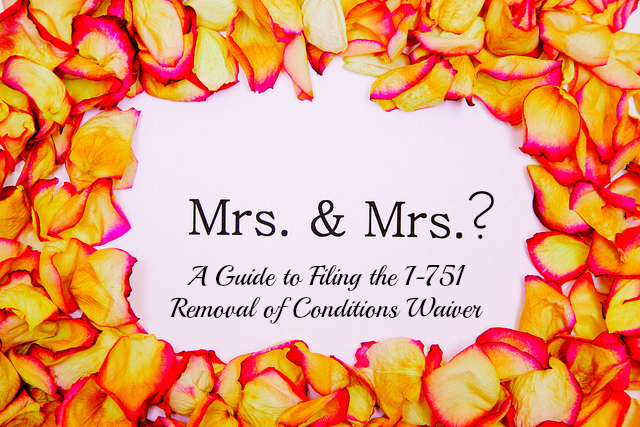 A Guide to Filing the I-751 Removal of Conditions Waiver: What happens when a conditional resident’s marriage ends in divorce? What is the purpose of filing an I-751 Petition for Removal of Conditions? 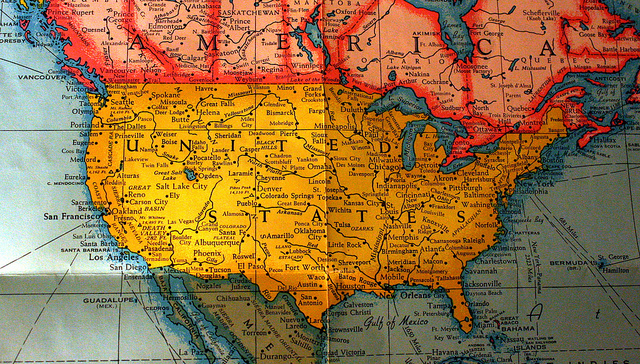 If you were granted conditional residence based on your marriage to a U.S. Citizen or legal permanent resident, you must file the I-751 Petition to Remove Conditions on your Permanent Resident Card. This form allows the conditional resident to request USCIS to remove the conditions on their residence. 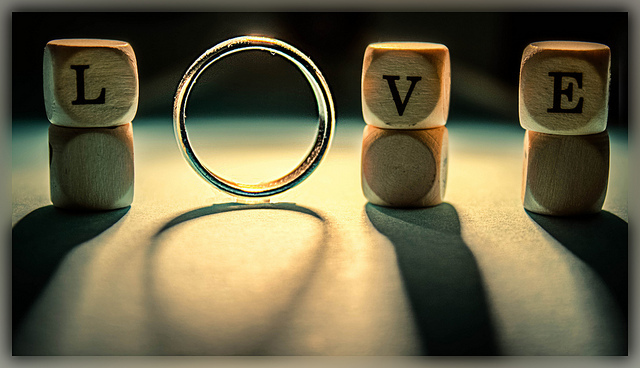 For conditional residents who are still married, the petition must be filed jointly with your spouse through with you gained your conditional residence. 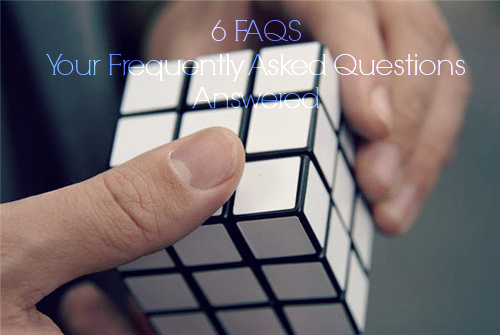 But what happens when the marriage ends in divorce, annulment, or other factors? For the purposes of this segment, we will focus on what must be proven when a conditional resident’s marriage ends in divorce or annulment.